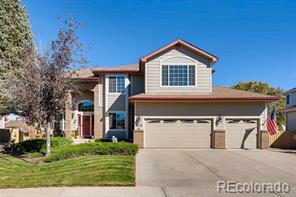 Beautiful 2 story home in Clarke Farms walking distance to school, parks, pool, open space and trails! 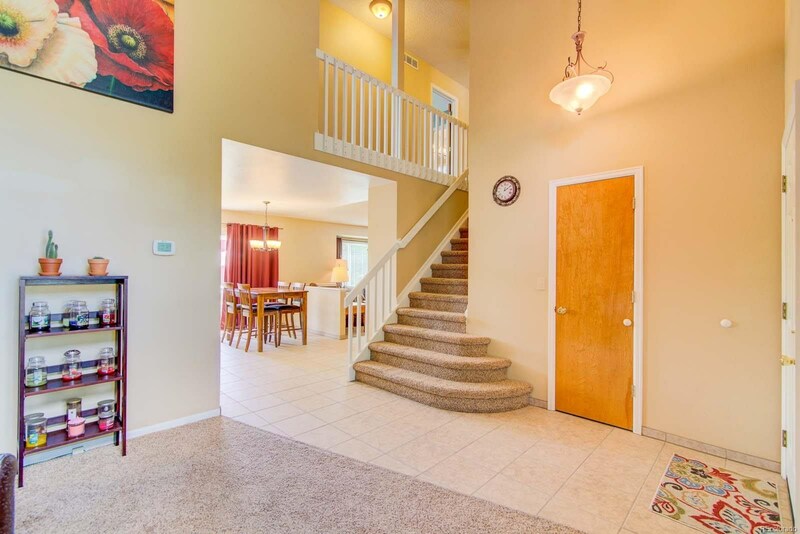 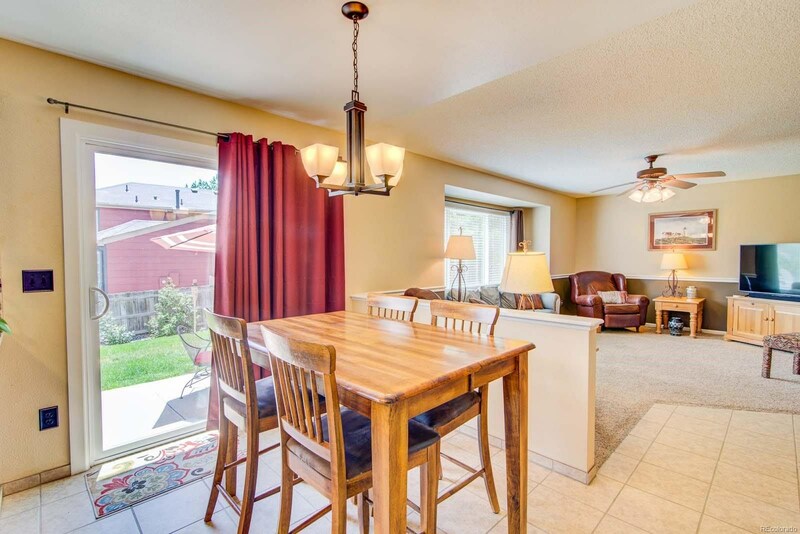 This home features an open floor plan with vaulted entry and formal living area, perfect for entertaining! 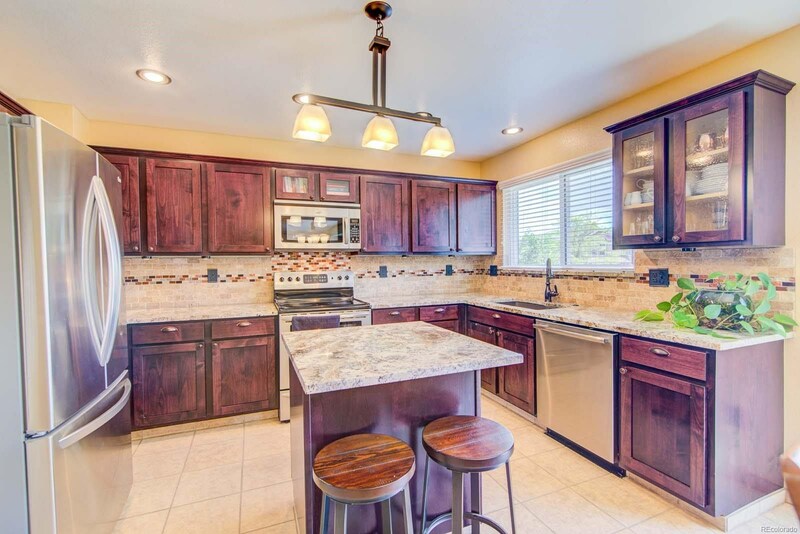 Highlights of the remodeled eat-in kitchen includes an abundance of soft close/pull-out cabinets, Stainless Steel appliances, island, pantry and backyard patio access. 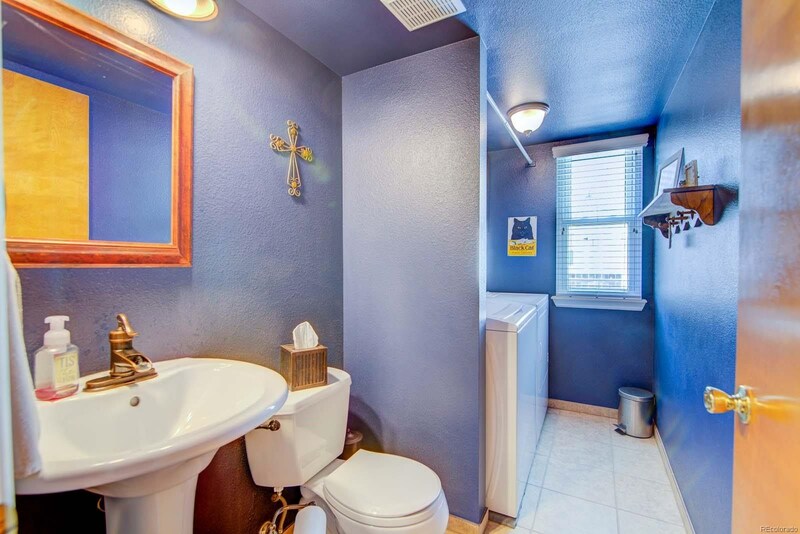 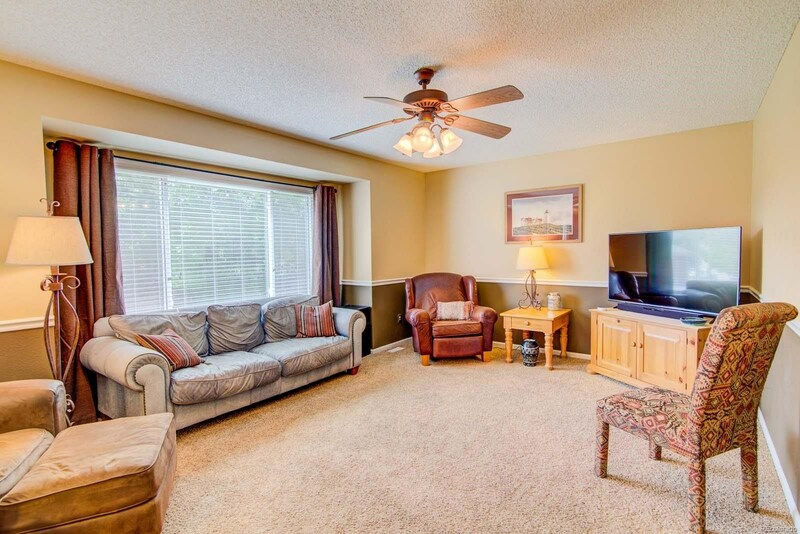 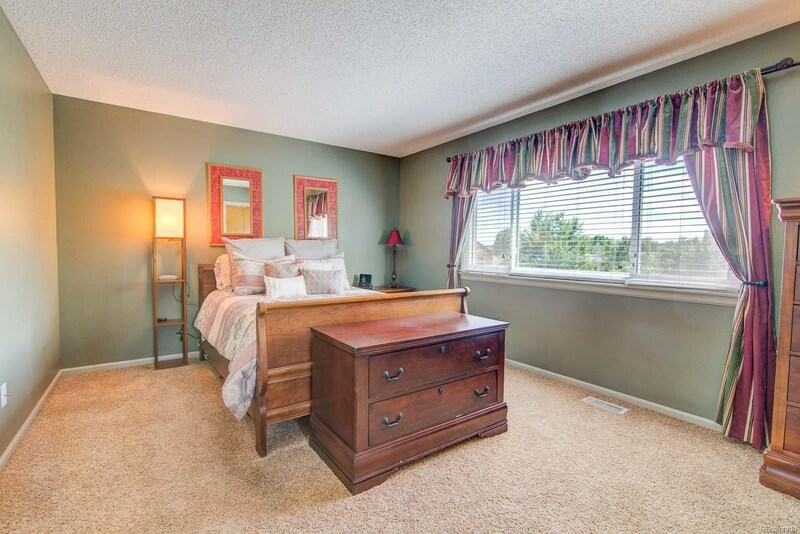 Also featured on the main level is a family room with ceiling fan, convenient laundry and powder bath. 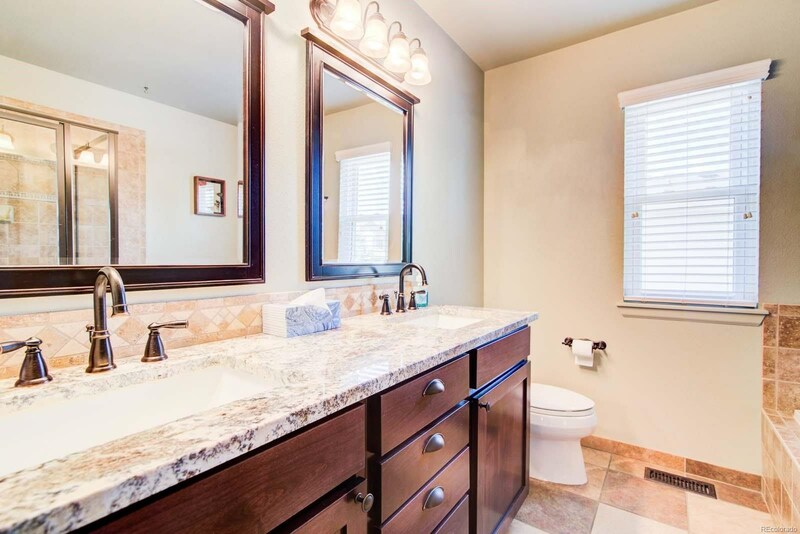 Upstairs offers a private master suite with remodeled 5pc bath and walk-in closet and 3 secondary bedrooms share a remodeled full bath. 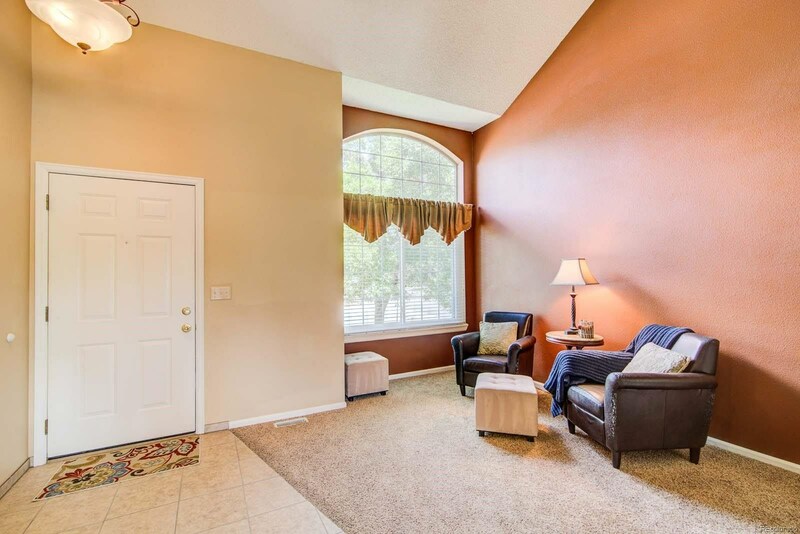 The partial unfinished basement with rough-in is perfect for future expansion or storage! 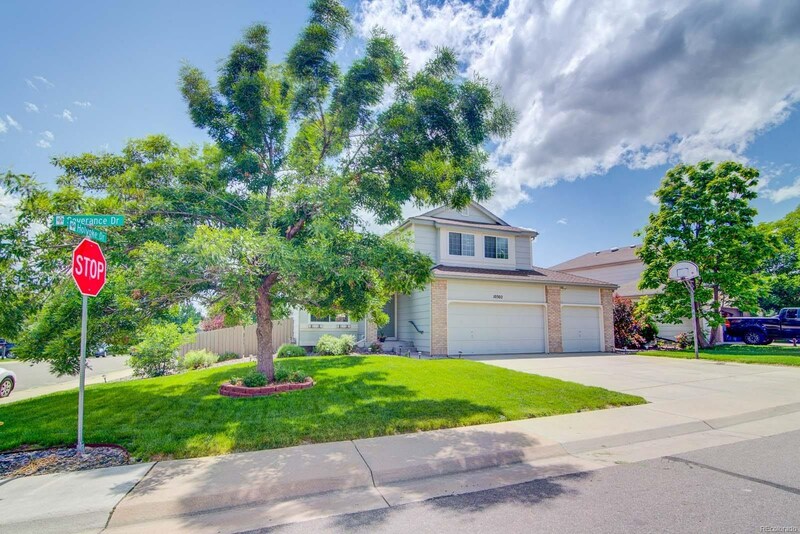 Enjoy the fully fenced backyard on a corner lot with patio, mature landscaping, shed and garden area - newer windows and roof! 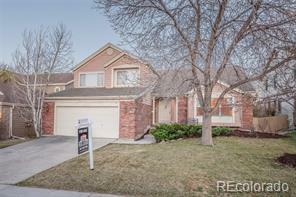 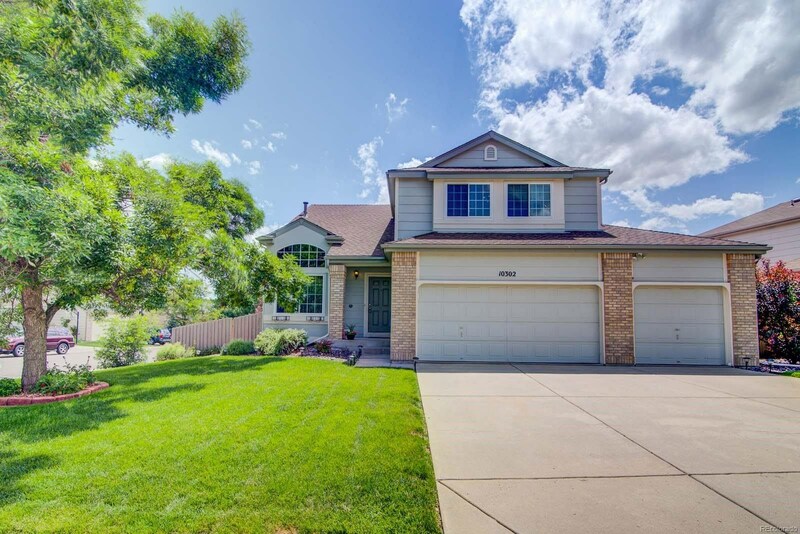 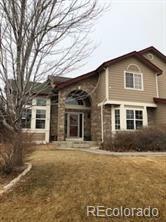 Great neighborhood community in desirable Douglas County School District close to shopping, restaurants and easy access to E-470 and I-25!